Atrial fibrillation is a condition that can make your heart race and put you at risk for stroke. But people who are obese are more prone to it and can reduce it if they exercise regularly. 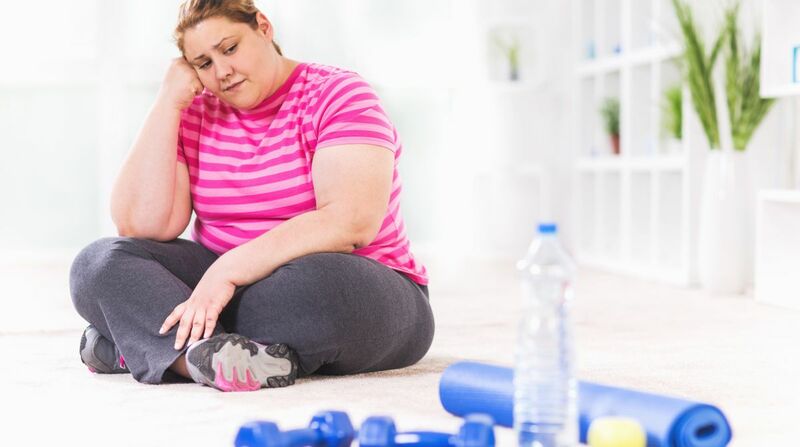 According to a study, people with a body mass index (BMI) greater than 30 have a significantly higher risk of developing atrial fibrillation than the normal weight individuals. “People who reported that they didn’t exercise at all had about double the risk of developing fibrillation, when compared to those who were physically active and whose body weight was normal,” said co-author Lars Elnan Garnvik from the Norwegian University of Science and Technology’s (NTNU). “However, people who were obese but who exercised a lot limited the increase in risk to no more than approximately 50 per cent. This suggests that physical activity is good for limiting the increased risk of atrial fibrillation in obese people,” Garnvik added. “Physical activity and exercise reduce a lot of the known risk factors for atrial fibrillation, like high blood pressure, high blood sugar, high cholesterol and chronic inflammation,” said co-author Lars Elnan Garnvik from the Norwegian University of Science and Technology (NTNU). “Physical activity can also improve a person’s fitness level, and we know that people in good shape have a reduced risk of heart failure,” Garnvik added.